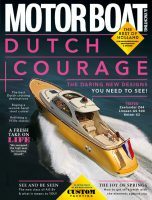 January issue of Motor Boat & Yachting on sale now! All traditions have to start somewhere, and in this issue we kick off a great one – the Motor Boat & Yachting Christmas boat test special. 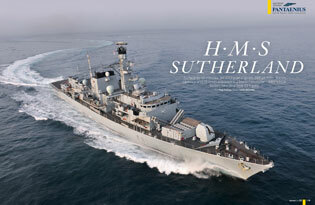 And what a first instalment it is – a full sea trial of HMS Sutherland, one of the Royal Navy’s Type 23 frigates. 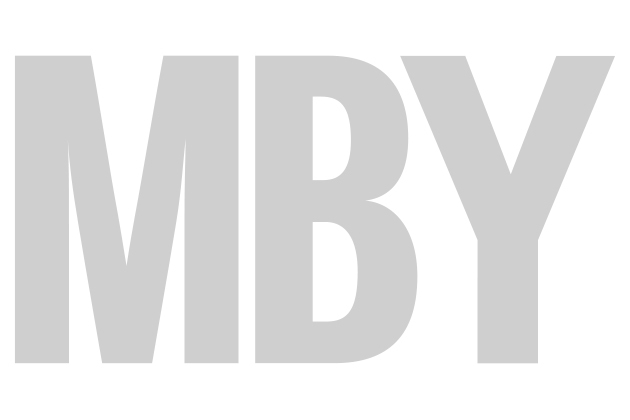 Not only is this the biggest boat ever tested by MBY, it’s the deadliest! 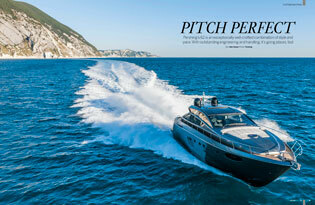 As for boats you can actually buy, we’ve got two great ones this month. The new Fairline Squadron 48 is given the treatment by Dave Marsh, and Greg Copp gets on board a Botnia Targa 35 in our used boat report. Meanwhile, our custom yachting test features a boat designed to look like it’s going 40 knots even when tied to a pontoon, the Pershing 62. In New Tech, we learn about a potentially revolutionary new boat from a Greek yard that is able to cruise at 20 knots sipping just 20mpg. 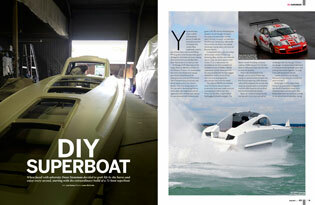 Fuel consumption is less of a concern to Dean Stoneman, who when facing a life-threatening illness decided to self-build a 70-knot superheat. Don’t miss the amazing story in this issue. We catch up with our Azimut owners in Croatia, as they start another season of cruising this boating paradise, with a visit to the Kornati Islands and the Krka River. Peter Cumberlidge, meanwhile, has been in Malta sniffing out all the best ports of call and we reveal the shortlist for our 2014 Motor Boat Awards.